We had an opportunity recently to get some outstanding before and after shots of our high-gloss lacquer-based concrete sealer product – Crystal Shine. 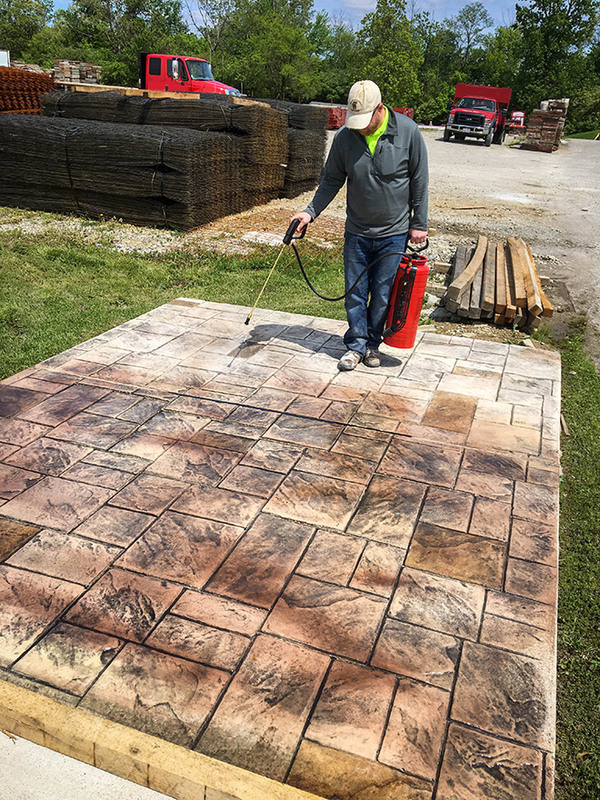 The perfect solution for a durable, protective finish that also gives you that “wet look” on your stained stamped concrete patios, exposed aggregate, walkways, and swimming pool decks and walls. 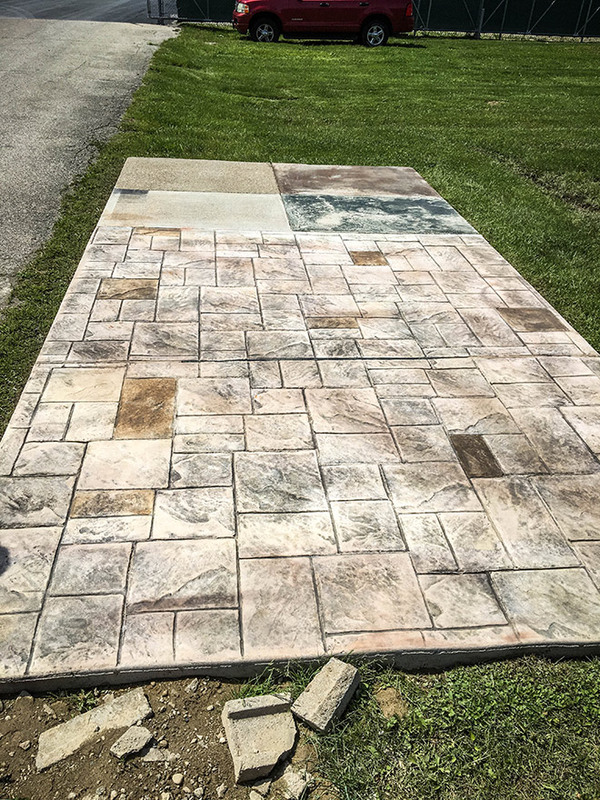 We have a full line of products for nearly any decorative concrete sealing and curing application. Learn more on our Signature Sealers page. And to find out which sealer is right for your project, download our Product Selection Guide. 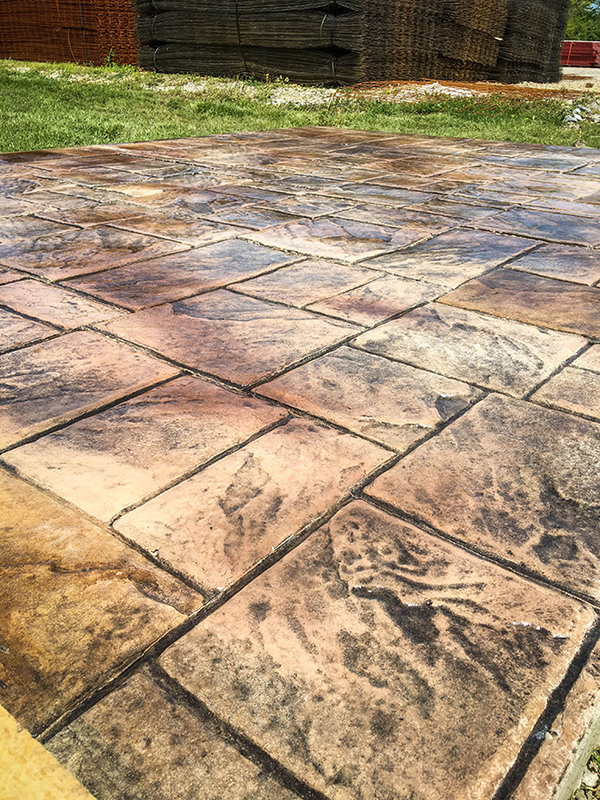 For a few tips on ensuring a successful sealer application, click here. For more info on our SpecChem decorative concrete sealer products, please contact us through our contact form, or give us a call directly. You can also download our Signature Sealers brochure. We look forward to answering your questions and providing a solution to your concrete construction needs.